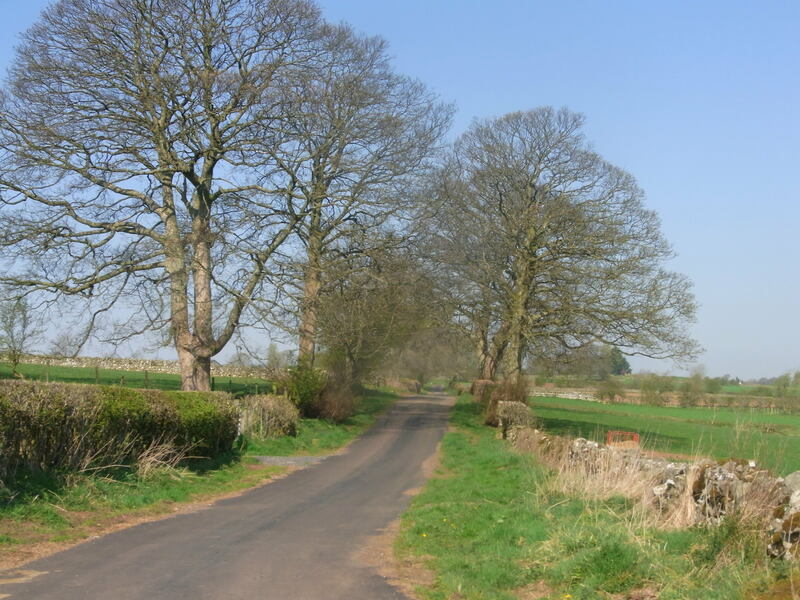 Leaving the bustle of Penrith and heading towards Newbiggin on quiet farm roads. April Sunshine and Blue skies overhead made this a total joy to be on the Bike. The Eden valley nestled between The Lake District and the Pennines enjoying open views to the Northern fells with glimpses of snow still on the very tops. 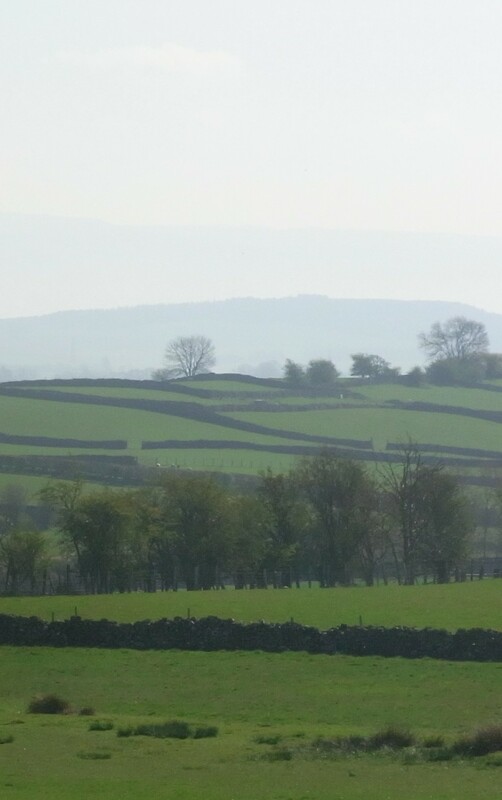 This is where Yorkshire meets Cumbria with dry stone walls and lonely farm buildings protected by a corpse of shapely trees. Spring lambs shading under old Oak trees on St Georges day. 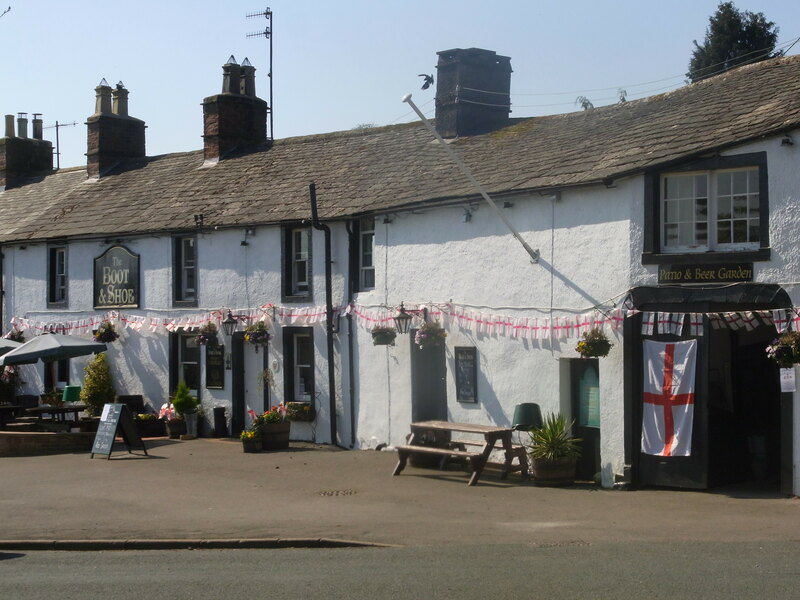 The local pub in Greystoke celebrating with a few flags and bunting. 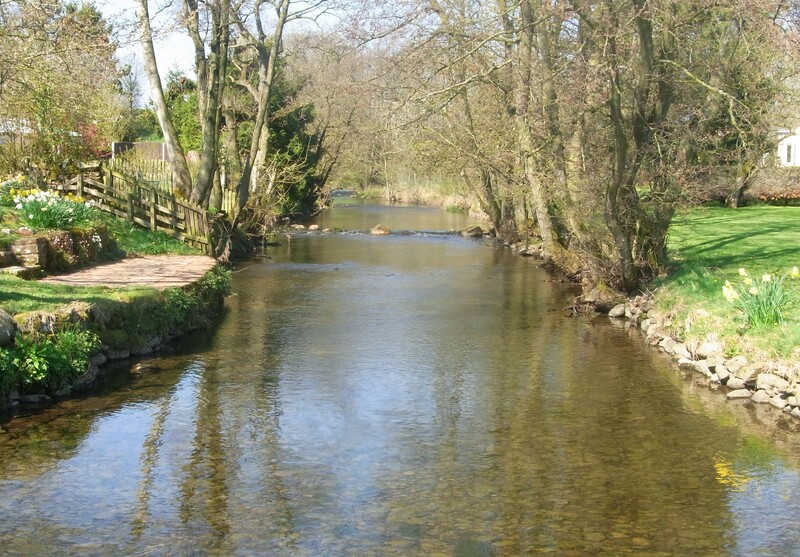 And then we join the C2C cycle route to Penrith. I stop for a quick break at the wonderful eclectic cycling café. 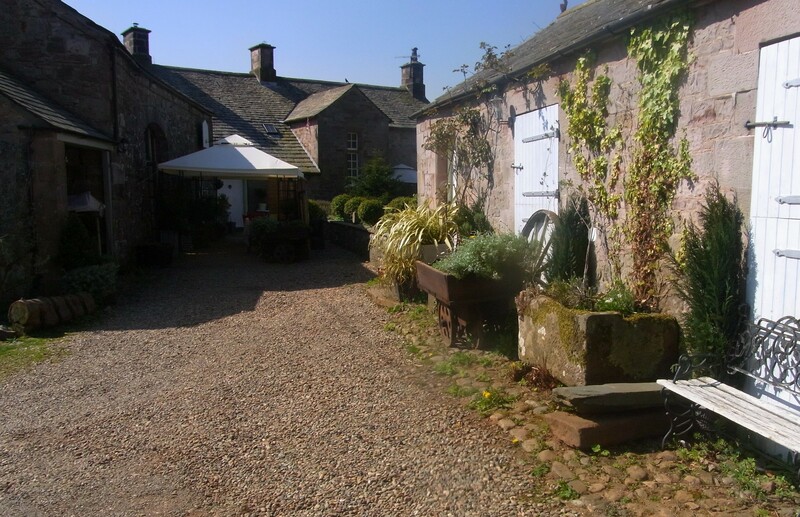 A sunny garden tea garden and also undercover barn with magazines and chilled water and juice for the thirsty cyclist. 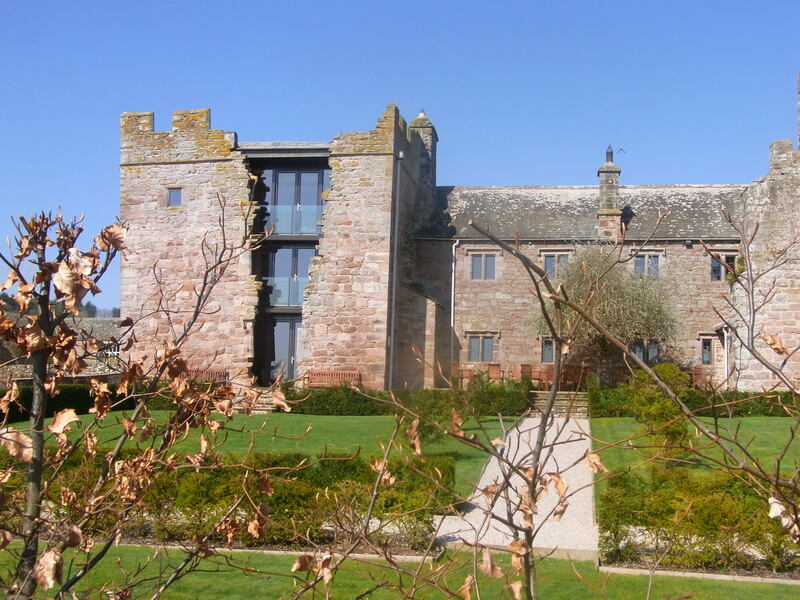 Passing Castles and sleepy villages full of blossom and Daffodils still in bloom Blencow, Laithes and then Newton Reigny with the Sun Inn next door to a bubbling stream. Back to Penrith under the busy M6 but it’s an old quiet road next to the nature reserve. 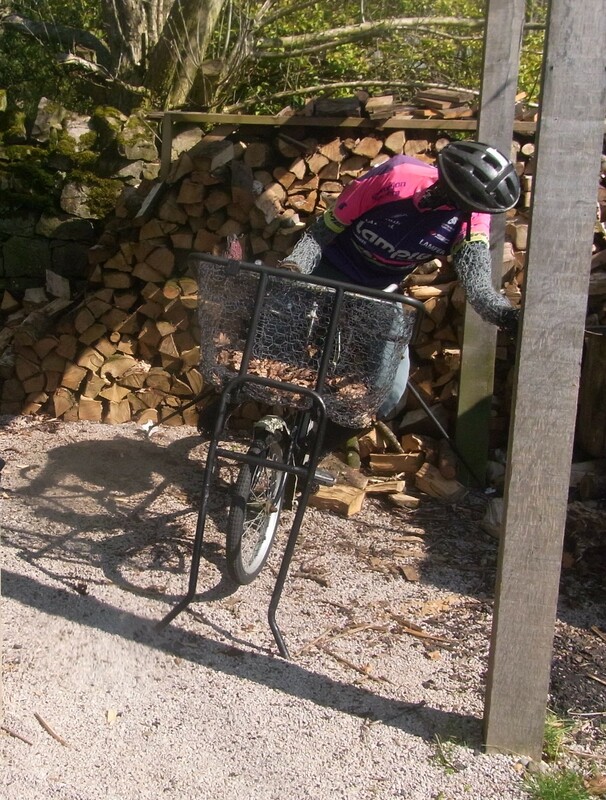 Image | This entry was posted in Cycling Cafes, England and tagged Greystoke, Greystoke cycling cafe., Penrith. Bookmark the permalink.